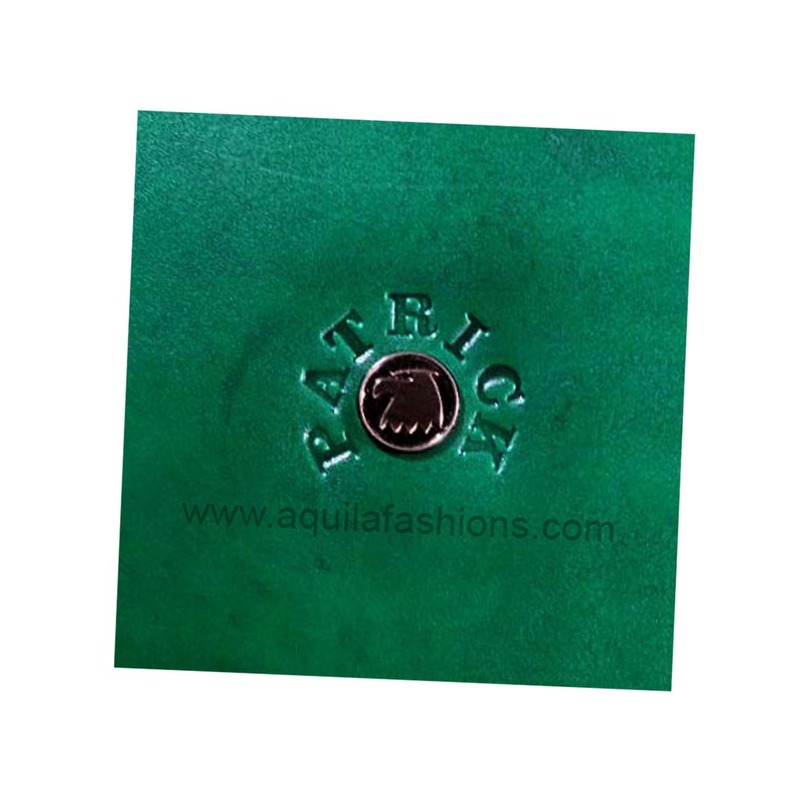 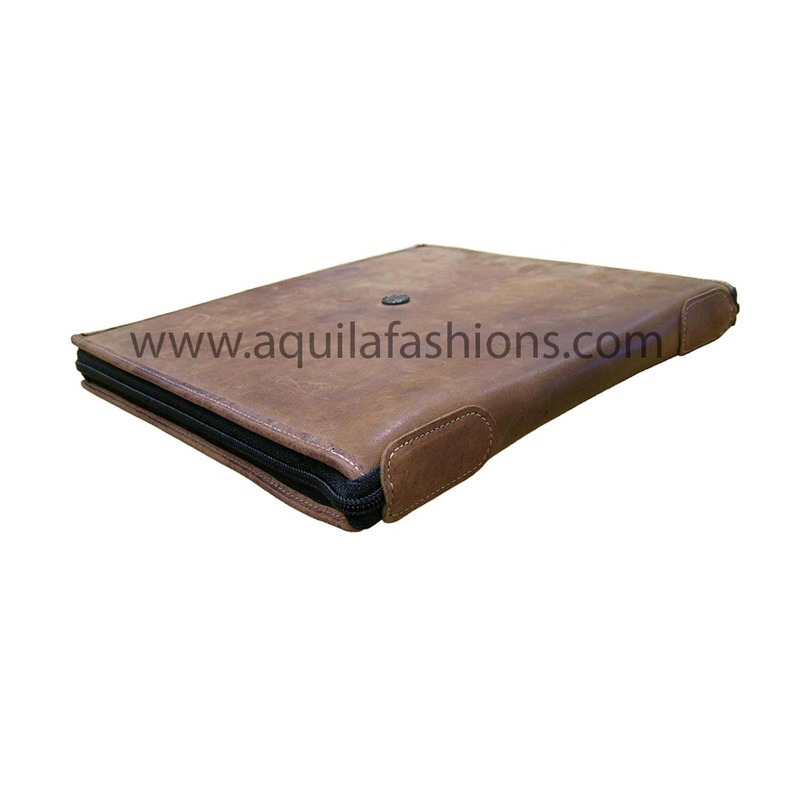 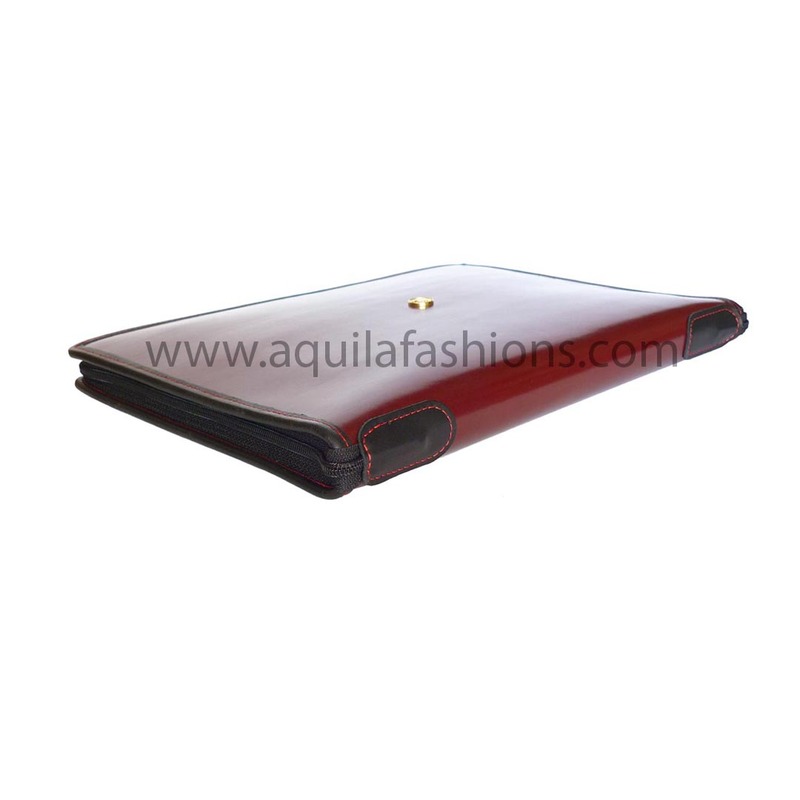 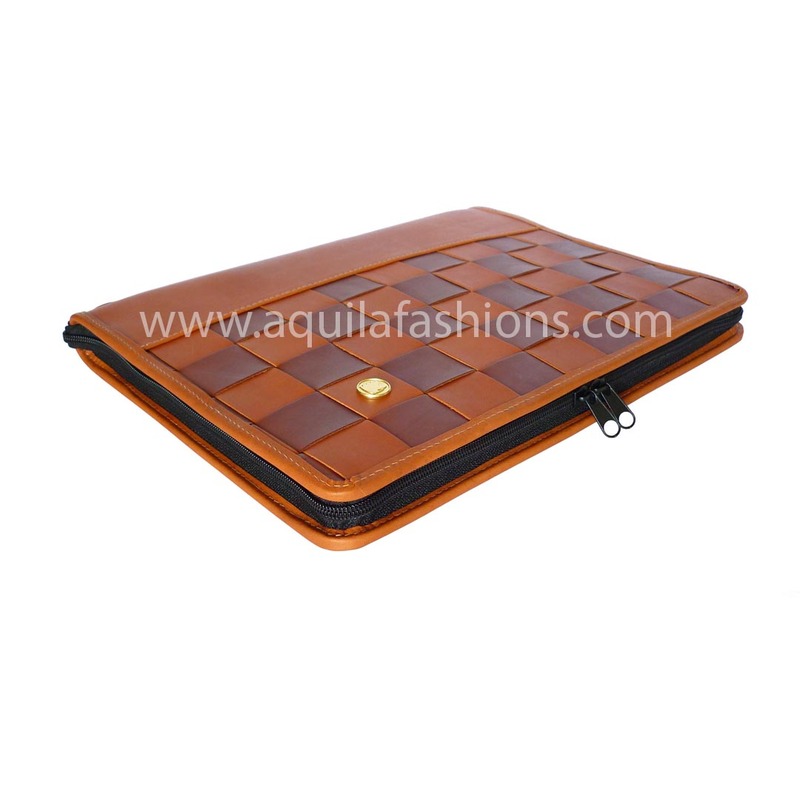 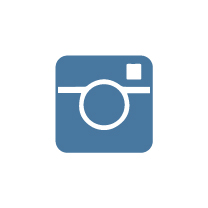 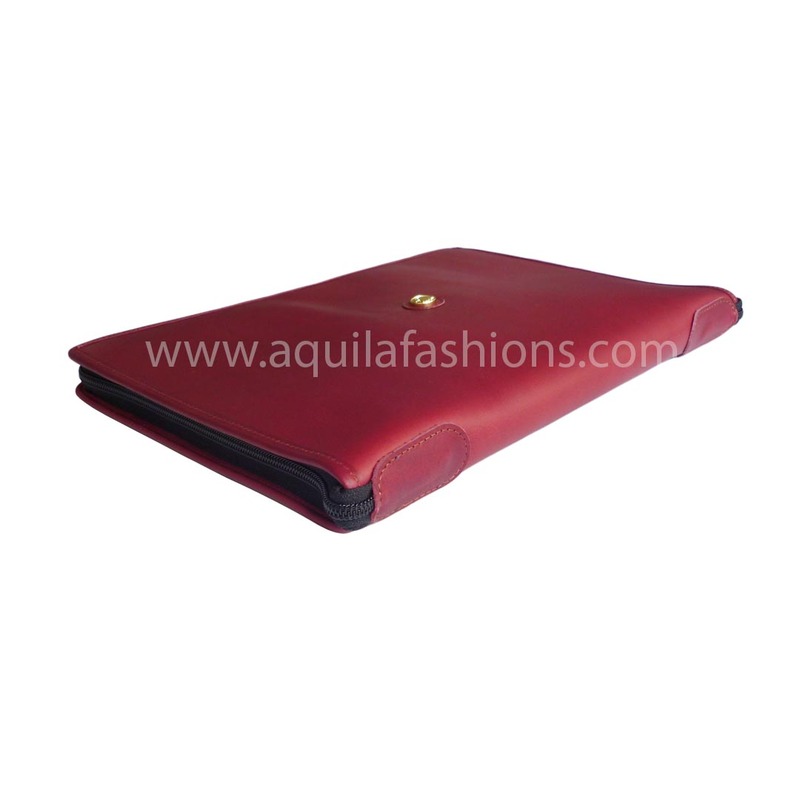 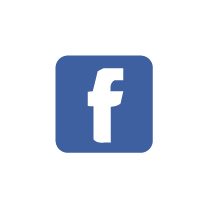 Aquila Fashions leather laptop sleeves sport minimalist designs, employing minimal components and stitches. 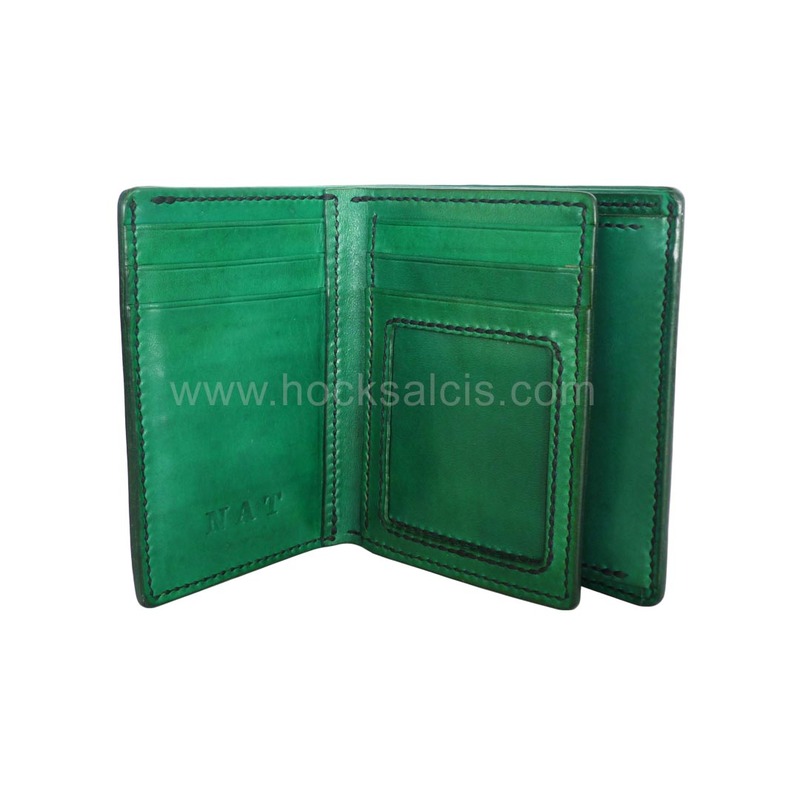 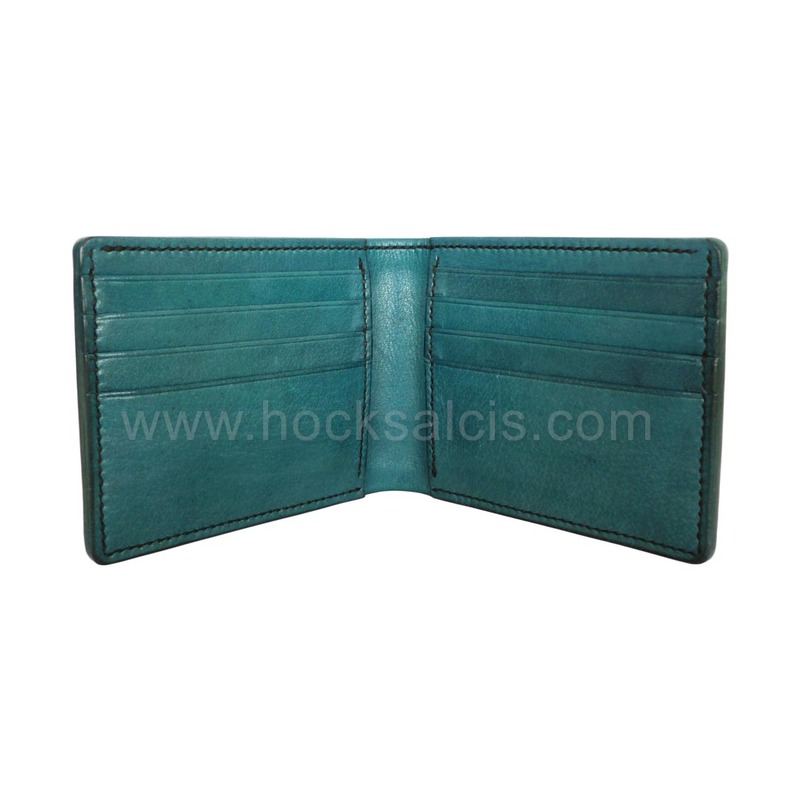 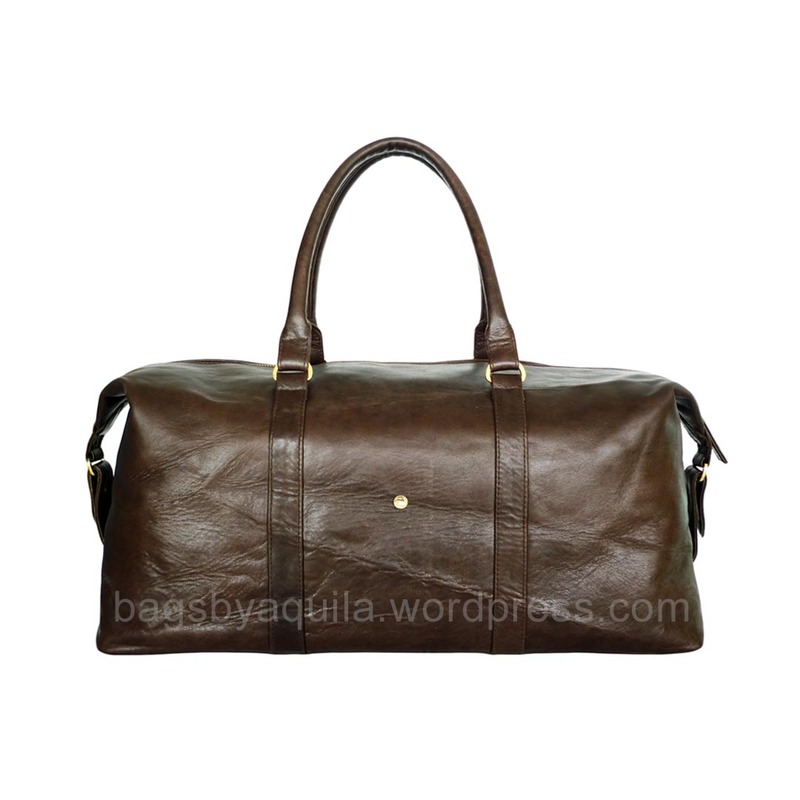 This accentuates the qualities of our leather in their full glory. 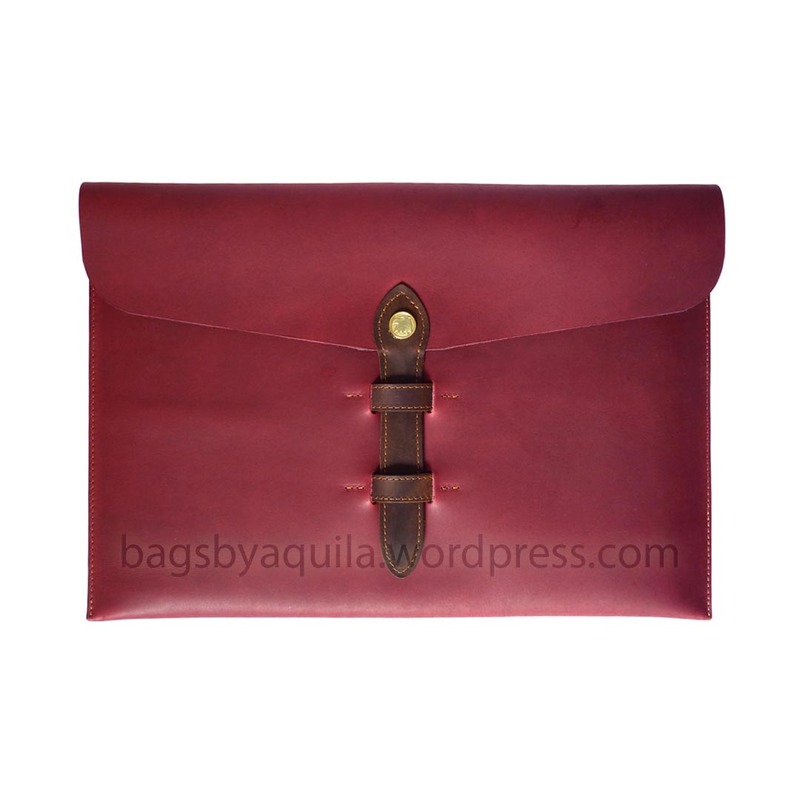 We thank Ms Cheryl for requesting a leather laptop sleeve tailored to her laptop on Valentines’ Day in 2007, at the National University of Singapore. 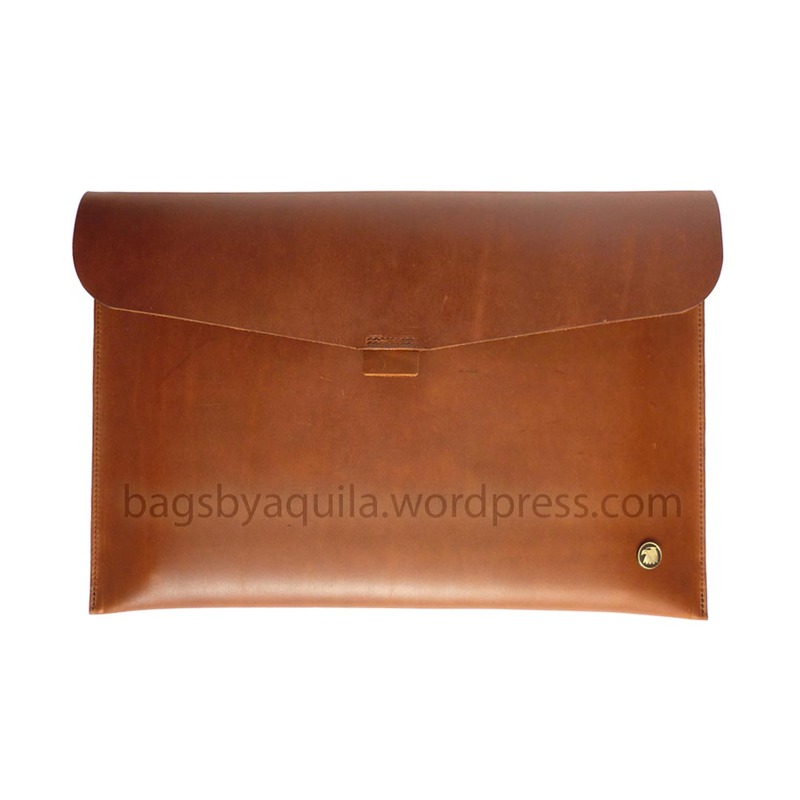 Ever since then we have added laptop sleeves to our list of prized leather products. 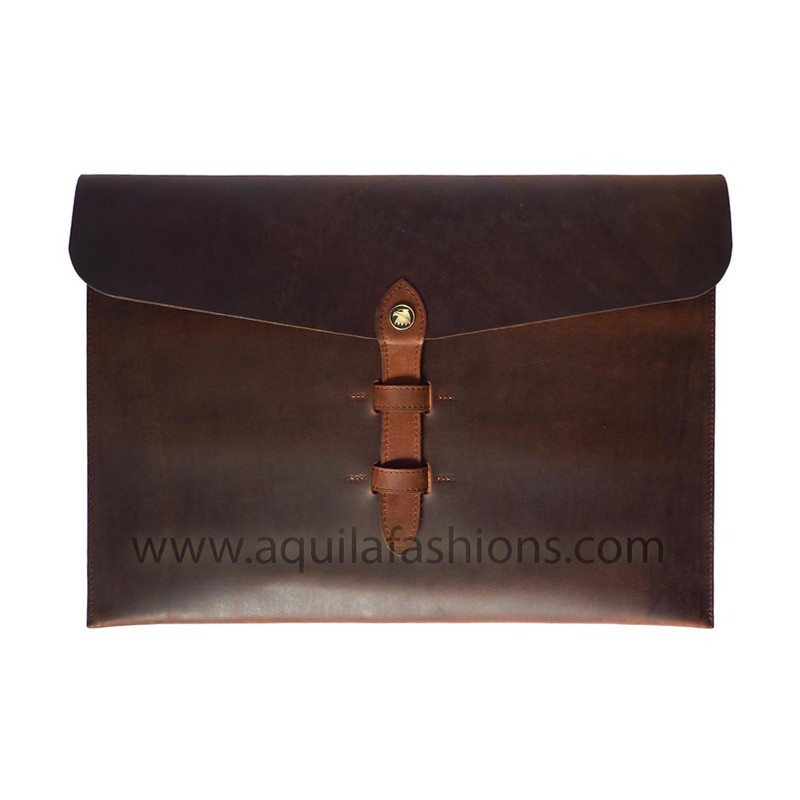 Her unconstrained use of her Aquila sleeve over a year and a half has yielded beautiful impressions on the leather. 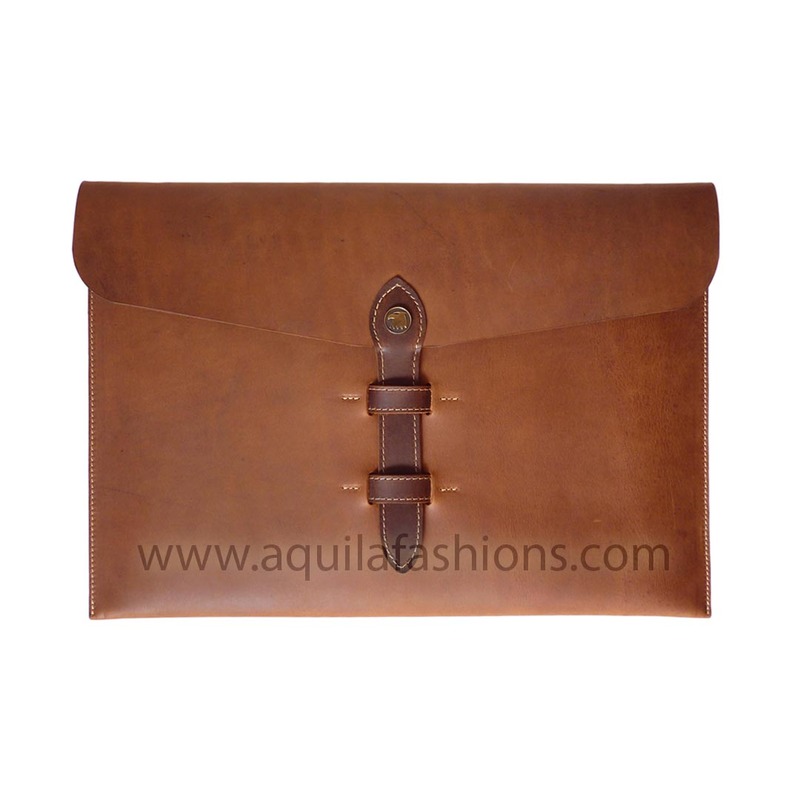 After a round of refurbishing, Cheryl’s laptop sleeve is still in use today as prime marketing material for Aquila Fashions. 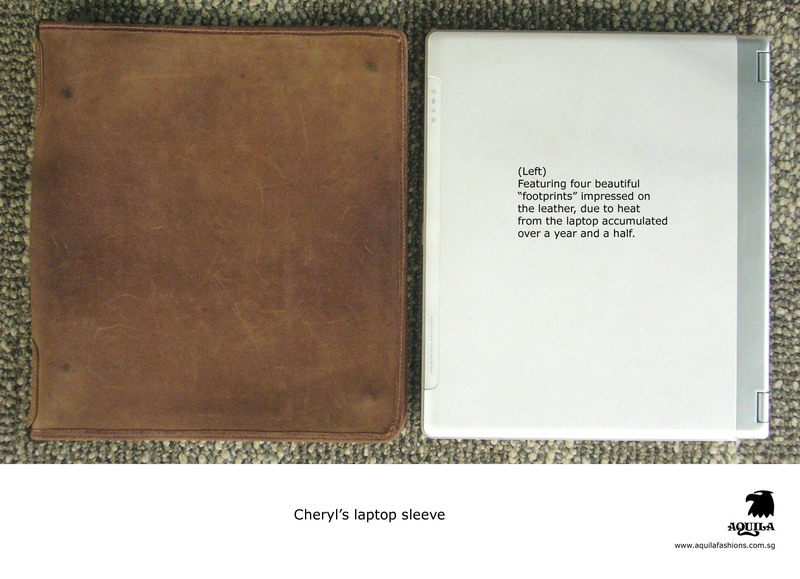 Click here to see Cheryl’s laptop sleeve. 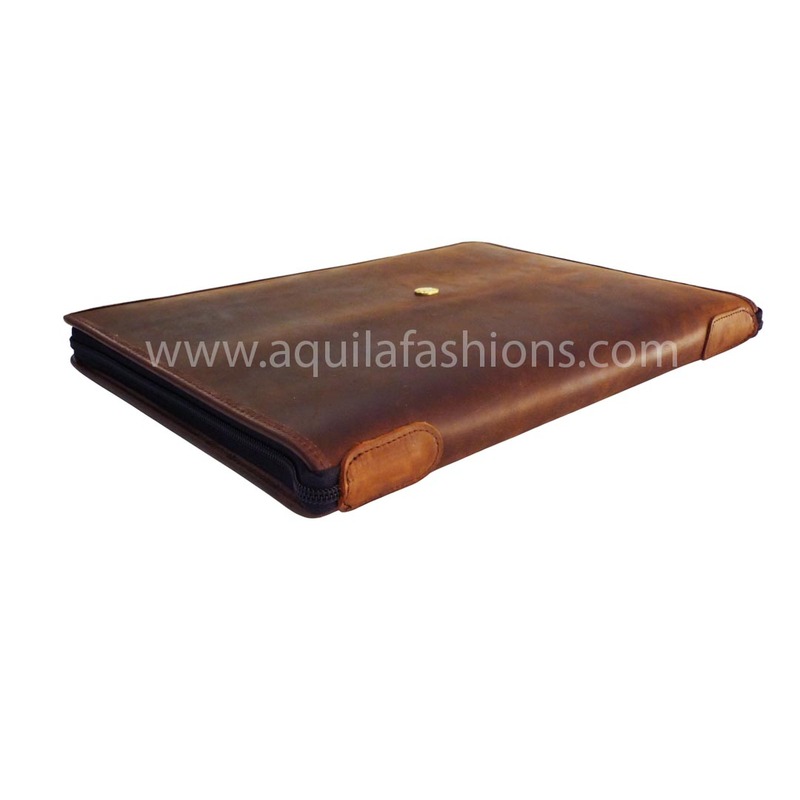 Tailored to laptop’s measurements, be they 13 inch, 14 inch, 15 inch or even 17 inch monster laptops and bigger! 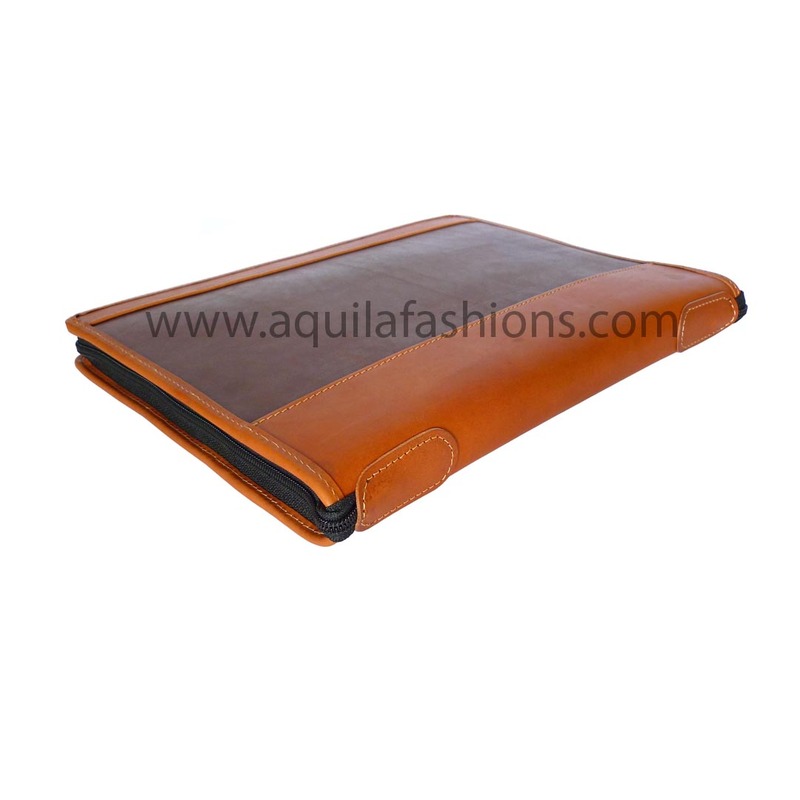 With gratefulness to our customers and them exercising their creativity, our collection of leather laptop sleeves has expanded considerably. 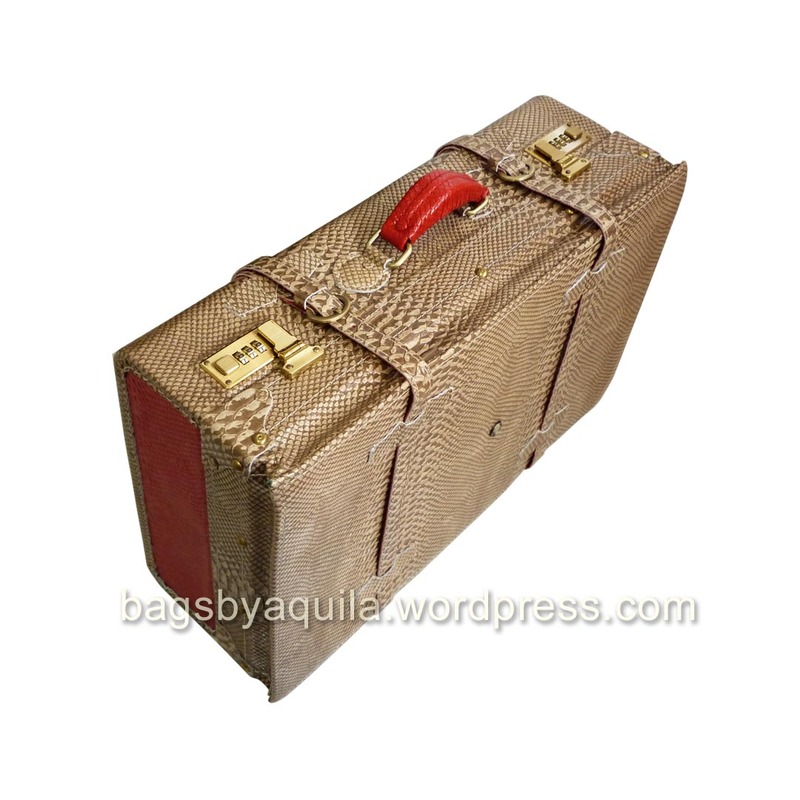 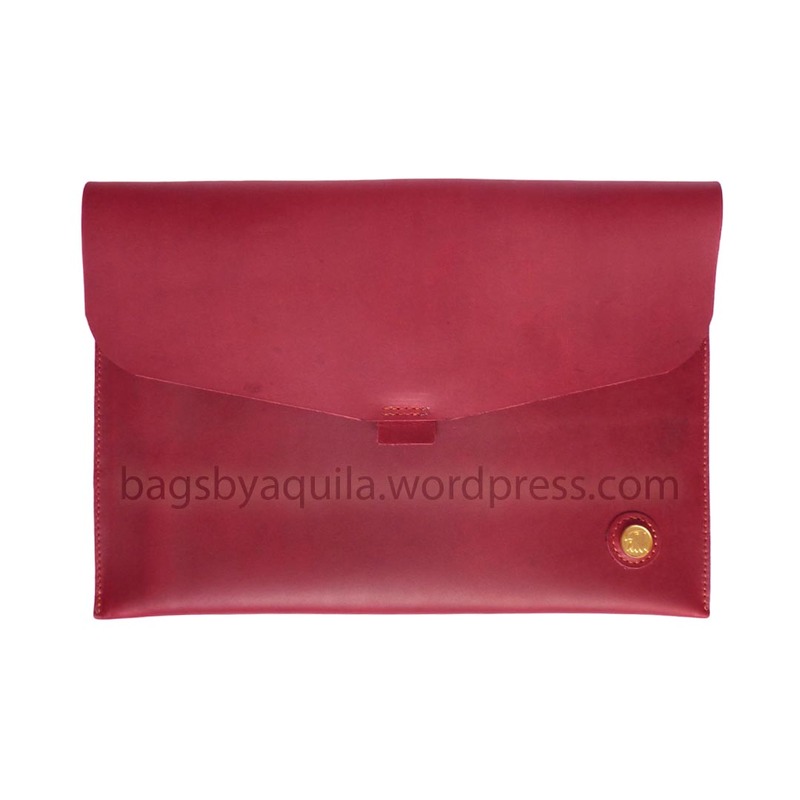 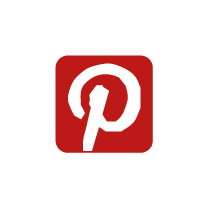 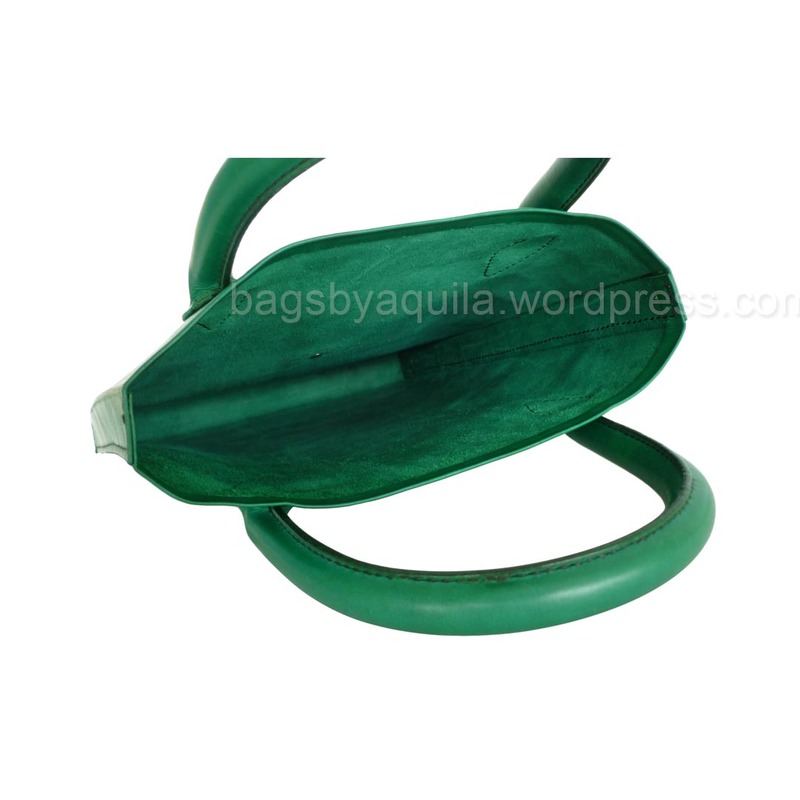 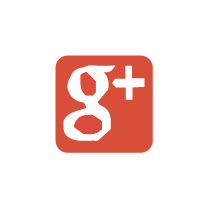 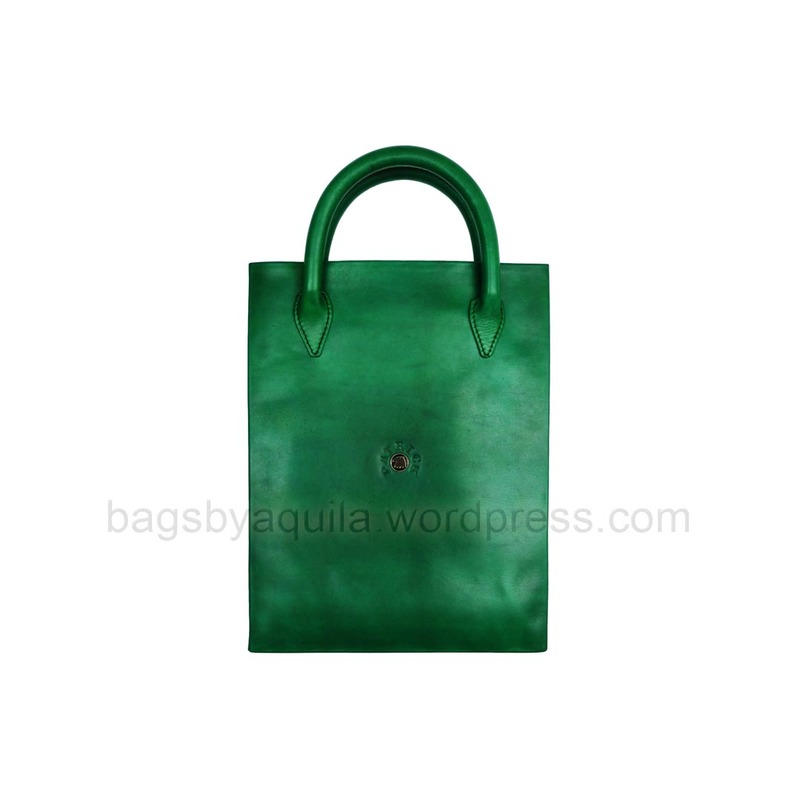 As such, in order to maintain the cleanliness and ease of use of this blog, we have shifted updates on our latest laptop cases to bagsbyaquila.wordpress.com. 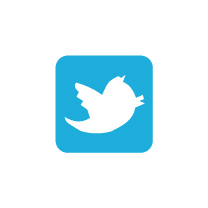 See ya’ll there!